You wouldn’t settle for anything less than perfection on your wedding day. And neither would we. Only at Pine Needles can you experience this level of excellence, dedication to detail and historic beauty, both indoors and out. Our scenic grounds and award-winning golf course create the perfect backdrop for your special day. Schedule an appointment today to visit our venues and learn how we can help you create a wedding that’s far above par. 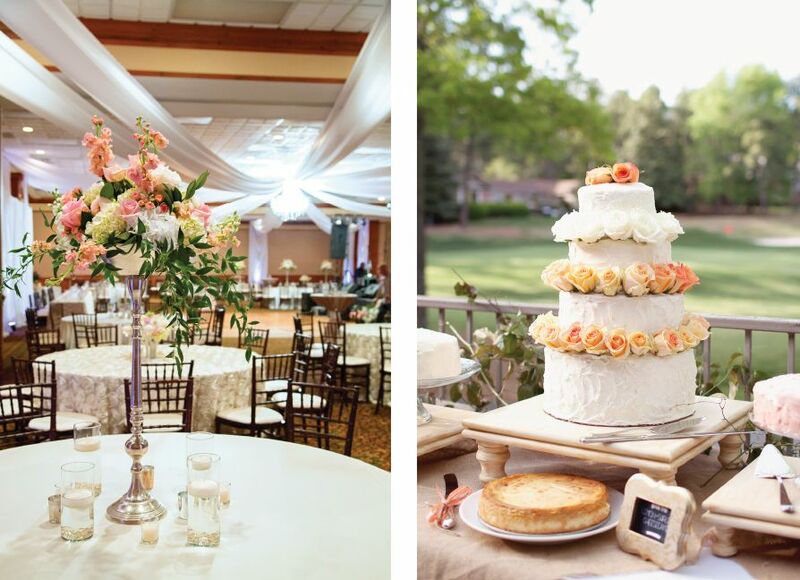 For more information on weddings at Pine Needles, please fill out the form below. For more options, you might also consider the facilities available at our sister property, Mid Pines Inn and Golf Club.